"Casey is professional and makes learing easy and fun. k. He makes learning fun and very easy. He is very knowledgeable not to mention a pretty sick drummer. 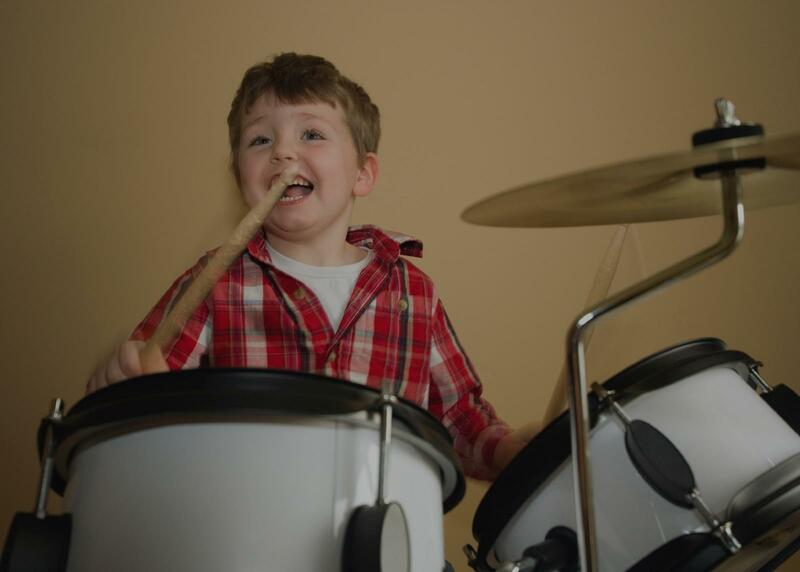 I started taking drum lessons just to check it out... and I keep coming back to learn more. If you want a very relaxed and good time while learning to play. Casey is your guy."